Betsy & Adam's plus size gown drapes your figure beautifully in shimmering, liquid metallic. 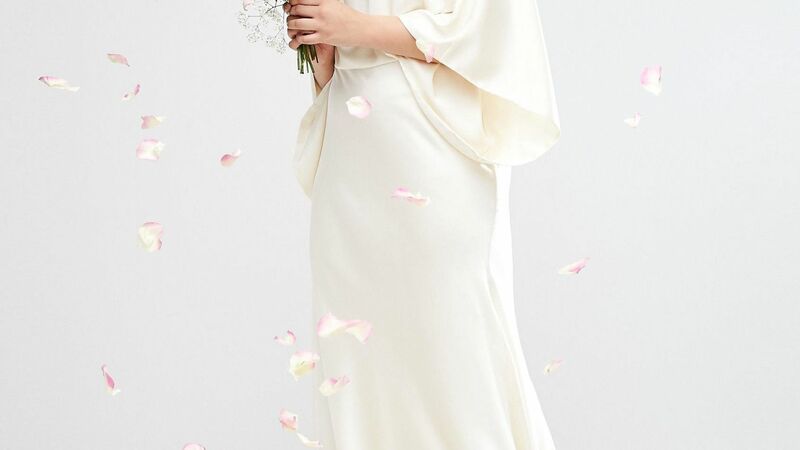 Let your moves do the talking in this simple-yet totally stunning-off-the-shoulder gown by Betsy & Adam. Add some sparkle to your next special event in this elegant plus size gown by Betsy & Adam. Betsy & Adam's plus size gown dazzles with sequined lace and exquisite ruching that complements your figure. Betsy & Adam's plus-size formal gown is fit for a queen with a jewel-encrusted bodice and elegant side slit.